Until the waste import ban, Australia was sending some 600,000 tonnes of recyclable rubbish to China each year. A recent federal government study estimates that 125,000 tonnes of plastics collected from various industries were exported to China in 2017. 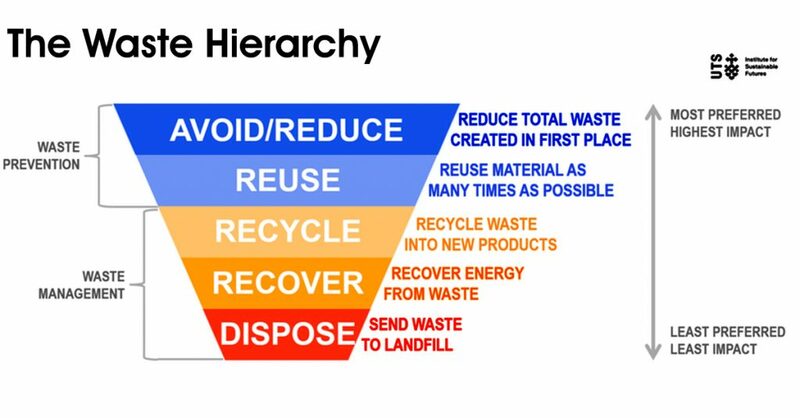 As a result, while previously recycling facilities in Australia were paying city councils to receive waste, the reverse is now true. They are now requesting councils to pay for material marked for recycling or meant to be stored in landfills. That means people now need to pay an additional cost for waste disposal. 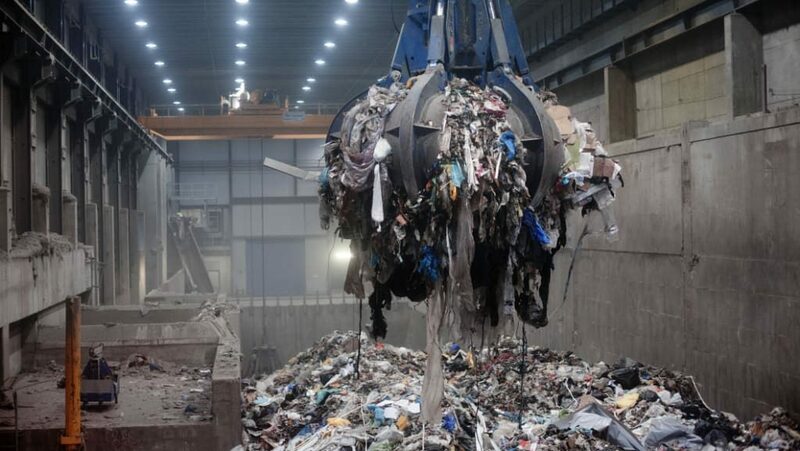 Australia has is heavily reliant on countries like China to process and recycle our waste. 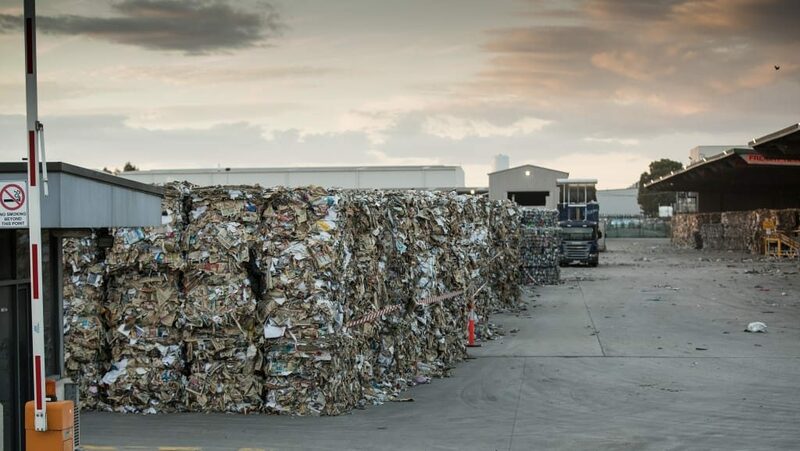 But China’s ban has sent shock waves through the Australian recycling market because there aren’t enough facilities within Australia to process this waste. The resulting oversupply of plastic waste with nowhere to go. With industrial waste mounting dangerously, there is a pressing need to think of long-term solutions to the issue of waste disposal. 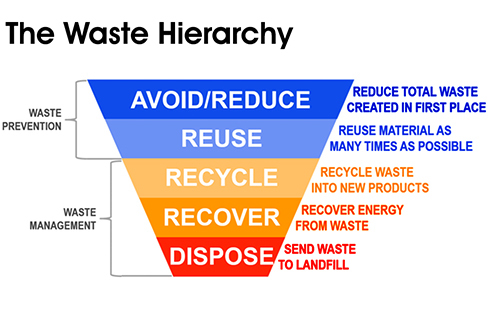 Industries need to adopt eco-friendly methods of producing and manufacturing so that waste generation is reduced. There is an increasing consensus among policymakers on the principle of ‘product stewardship’. In other words, companies should be responsible for the ultimate fate of their products. This will likely create a necessity for industries to reduce the amount of plastic they use and adopt more environment-friendly solutions. 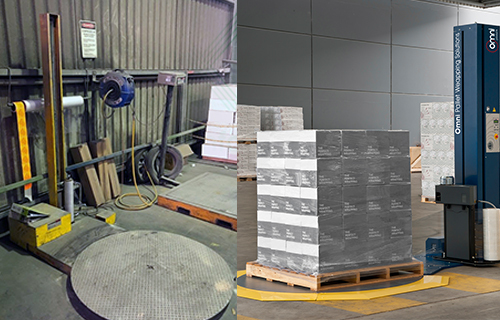 This is particularly relevant to industries that use pallet-wrapping for packaging and shipment. Tonnes of plastic go waste each year due to the use of old-fashioned and inefficient pallet-wrapping methods. 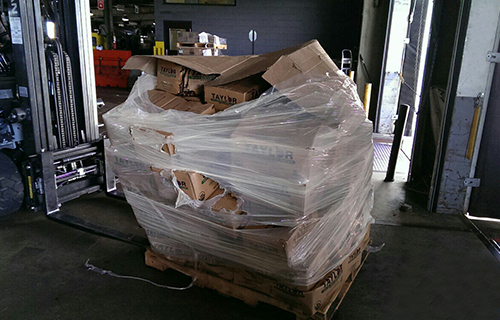 The pallet-wrapping industry,too, must share the blame for this. The industry has largely remained stagnant, limiting itself to manufacturing stretch film in the range of 20-25 micron thickness with low stretch yield and limited strength. 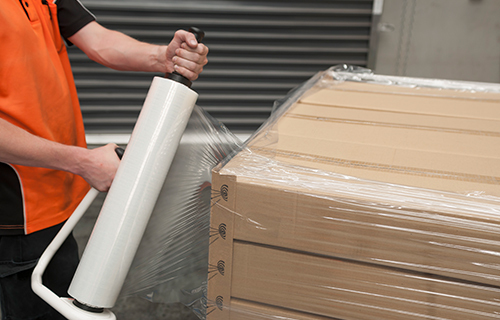 In such a scenario, the introduction of Omni’s revolutionary pallet wrapping solutions has revitalized the industry. Our award-winning pallet wrapping solutions represent the world’s most innovative and sustainable load containment method. 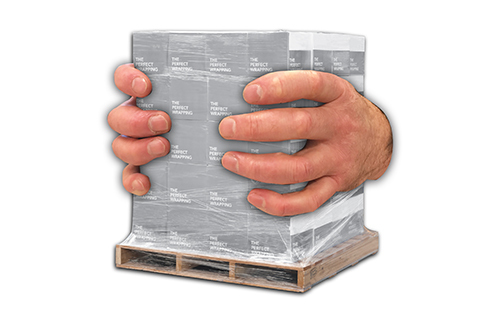 Omni Pallet Wrappers and Omni Stretch Wraps have been engineered together to minimize the use of stretch film in pallet wrapping while maintaining optimum load containment. 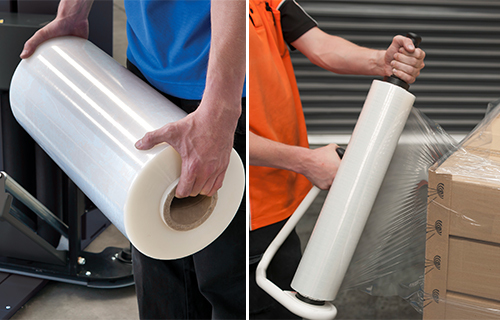 Omni Stretch Wrap are ‘Thinner, Stronger and Longer’ than any other films in the industry. 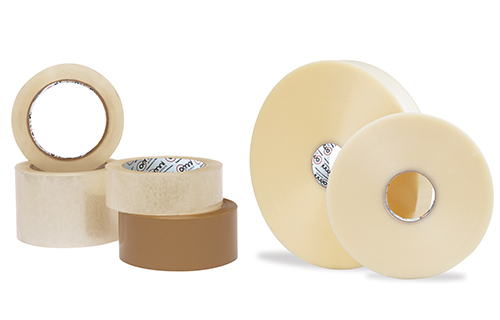 Using cutting-edge resin advancements, Omni has developed high-performance films that are less than half the thickness of conventional films with far superior stretch yield and puncture resistance. 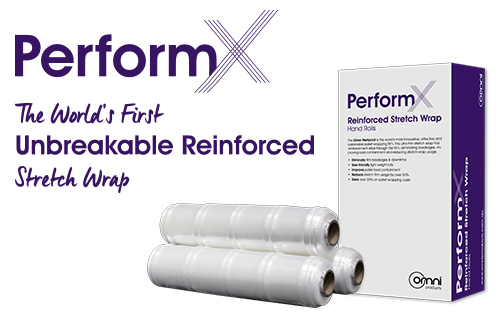 Used in conjunction with Omni Pallet Wrapper’s unique ‘Power-Pre-Stretch’ technology, our films possess a stretch yield of up to 400%. That means a 2000m roll of film can be stretched to over 10000m in length, reducing the amount of film required per pallet wrapped by 50%. 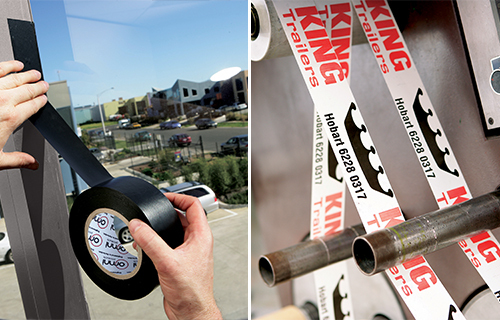 By halving your stretch film usage, you will halve your plastic disposal cost as well as reducing the environmental impact. 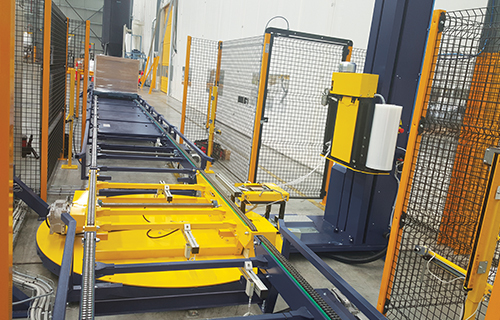 In view of China’s crackdown on importing Australia’s plastic waste, switching to Omni’s Pallet Wrapping Solution is a common-sense solution to this problem.